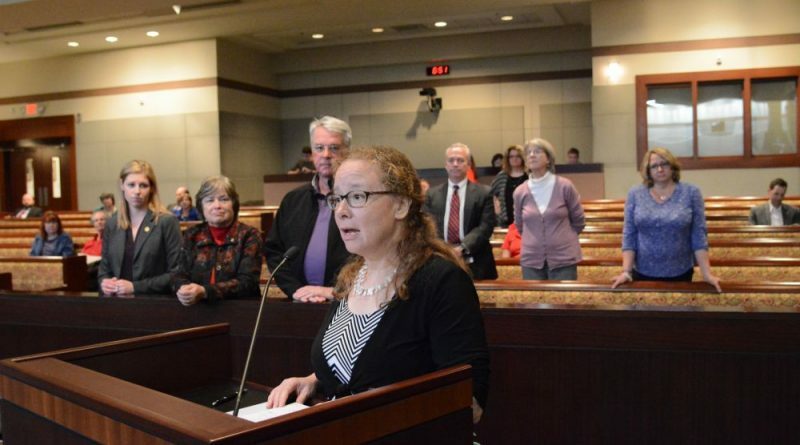 Representatives of Every Citizen Has Opportunity, the Loudoun Education Association, and the local chapter of the Service Employees International Union on Tuesday asked supervisors to remember them when the board makes its budget votes. During a public hearing Tuesday, David MacDonald, senior vice president of operations at Leesburg-based medical device company K2M, said his company has employed ECHO clients for 10 years. Although ECHO currently helps provide supported employment to more than 100 people with intellectual and physical disabilities, it has a waiting list of 28. Some, according to ECHO program coordinator Alice Morales, have been on the waiting list for two years. Alyson Romanish, who spoke at a previous public hearing, has a job through ECHO at Good Shepherd Alliance. “ECHO is important to me because I’ve made lasting friendships, learned new job skills, and [it’s] given me a chance to earn money at a job I love,” Romanish said at a public hearing Feb. 7. County Administrator Tim Hemstreet’s proposed fiscal year 2018 budget includes significant growth in county staffing—something members of the local chapter of the Service Employees International Union said is long overdue. 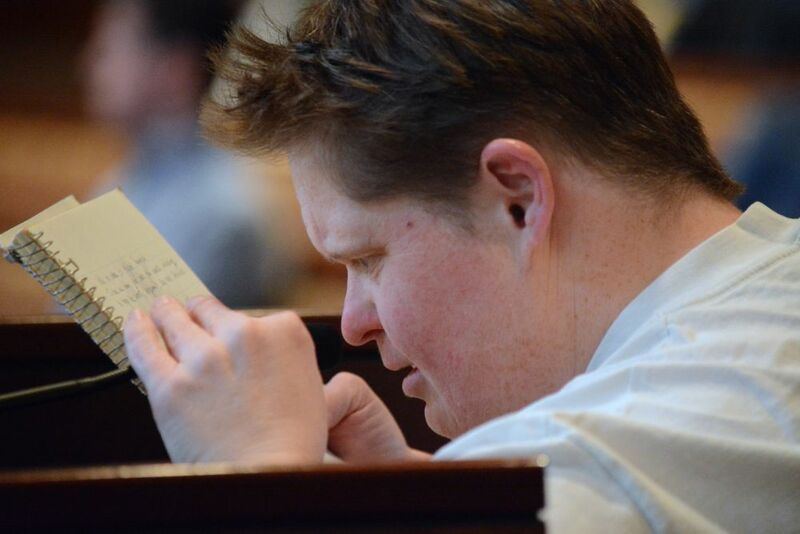 Taylor, a former Loudoun County employee who has since started working at Fairfax County, said county employees have faced years of dramatic health care cost increases and short staffing while pay lagged behind both the private sector and the growth in cost of living. Loudoun teachers and members of the Loudoun Education Association asked supervisors to adopt a tax rate a half cent above Hemstreet’s proposed $1.135 rate. Hemstreet’s proposed budget leaves a $3.5 million gap in the School Board’s budget request, a tenth of what that gap has been in recent years. A $1.140 tax rate, which is a half cent below this year’s rate, and the equalized rate for the average Loudoun homeowner, would close that gap. 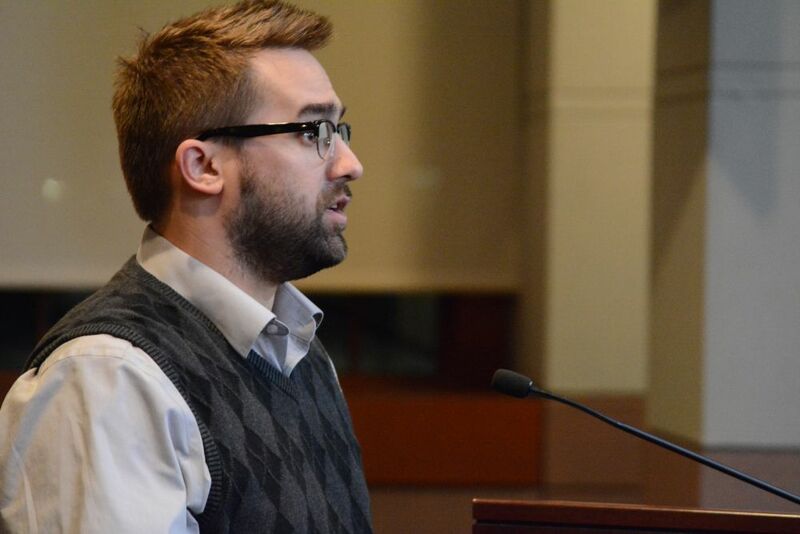 Sterling Middle School teacher Corey Griswold acknowledged that the county has no control over how the School Board allocates the money it is given, but told supervisors to “dream big” in Loudoun’s strongest budget in years. The board will hold public two more public hearings on the budget Thursday, March 2 at 3 p.m. at the Loudoun County Government center, 1 Harrison St. in Leesburg; and Saturday, March 4 at 9 a.m. at the Loudoun County Public Schools Administration Building, 21000 Education Court in Ashburn. The board is expected to make a final vote on the budget Tuesday, April 4. We can always count of the Loudoun newspapers to ignore the citizens who ask the BOS to respect the hard-earned money of the taxpayers. 1. In the latest audited FY, LCPS couldn’t even spend $37M of its funding!!! Even after throwing one-time contributions toward fringe accounts, the BOS had to roll over a massive $22M into the FY17 budget. The FY17 excess funds should top $40M! So why are receiving $93M more?! 2. LCPS has received funding increases averaging 8%/yr since FY15 when enrollment increased less than 4%/yr. How gullible does LCPS believe the taxpayers are when inflation has remained below 1.5%. 3. LCPS has repeatedly told us that “competitive pressures” from neighboring school districts require us to raise teacher salaries. But when pressed for data, a grand total of 14 teachers out of 6000 transferred from LCPS to Fairfax! Say what. If no teachers are leaving, how can you claim “competitive pressures” require an extra $10M thrown toward teacher salaries? LCPS can’t even interview all its applicants. The real reason LCPS wants to throw $10M at its teachers (who happen to have the highest retention rate in the region) is because 4 out of 9 school board members have spouses who stand to personally gain from those raises (they work for LCPS). A special prosecutor has already determined these board members broke the law and now is investigating them once again. The school board needs to return from NeverNeverLand and to be voted out next election.